Have Knowledge in project management process cycle or PMBOK framework. Have experience in handling project implementation for software/application or IT infrastructure. Good management and leadership skill, can manage timeline well and customer orientation. Preferably Manager/Assistant Manager specialized in IT company or project equivalent. Maintain and monitoring data center operational system, network, application, disk and CPU usage. Checking that all computer equipment for back up and restore process are functioning. Do process End of Day [EOD], End of Month [EOM] dan Year [EOY] for application data center process based on system menu and checklist. Report any problem that occured in Data center to customer care unit. Minimun 3 year working experience in related field and prefer have background working in banking industry. Have knowledge about software system using Windows, Unix and Linux. Good team work, high precise and hard worker. Ready to work in shift and contract based. Placement work in Tangerang and Sentul. 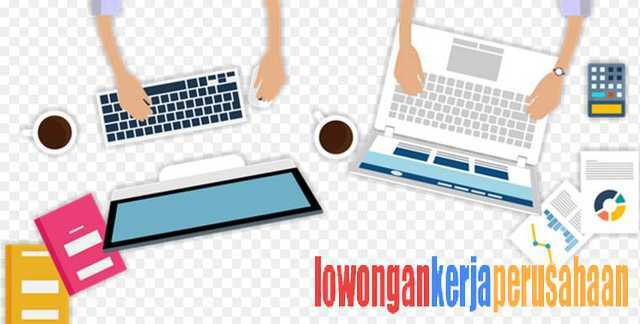 Setelah Anda memahami informasi dari Lowongan Kerja TelkomSigma Terbaru bulan Agustus 2017 diatas, jika sekiranya kualifikasi tersebut cocok dengan kriteria Anda, maka segera siapkan kelengkapan berkas administrasi lamaran kerja terbaru Anda. Susunlah berkas lamaran Anda dengan susunan yang rapi. Bagikan Lowongan Kerja Ini !